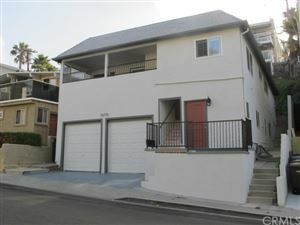 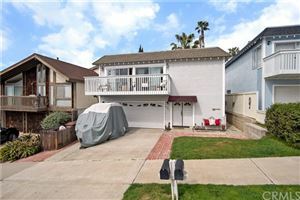 These beautiful Dana Point residential homes for sale offer a variety of spacious floor plans and modern appliances. 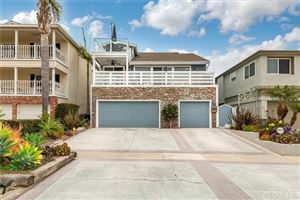 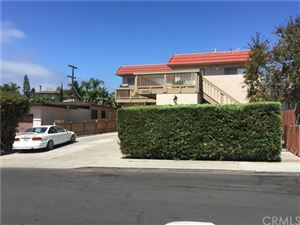 Dana Point homes for sale are located conveniently close to the beach and some of the most popular dining and shopping spots in Dana Point, California. 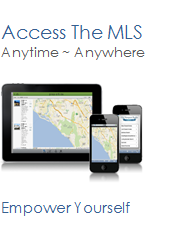 See all Dana Point Income Properties.